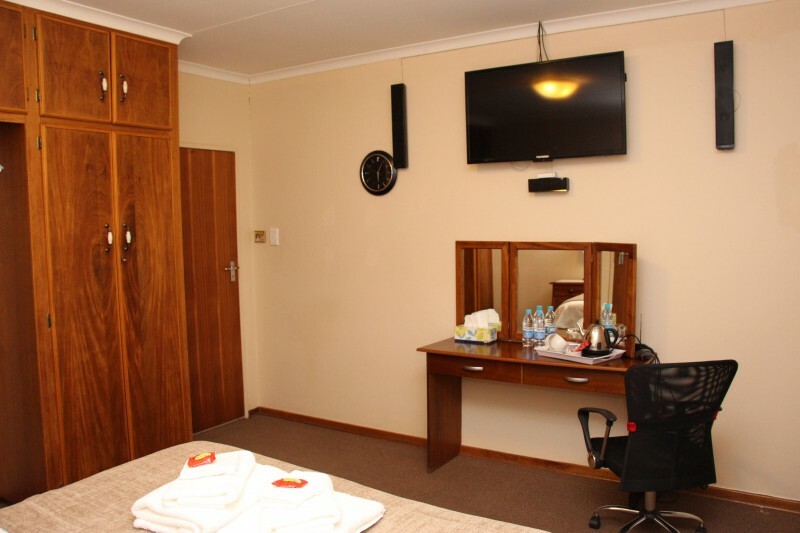 Situated close to N1 and Windmill Casino, we offer modern and affordable en-suite overnight accommodation with free, secure and undercover parking. Remote control access for you convenience. 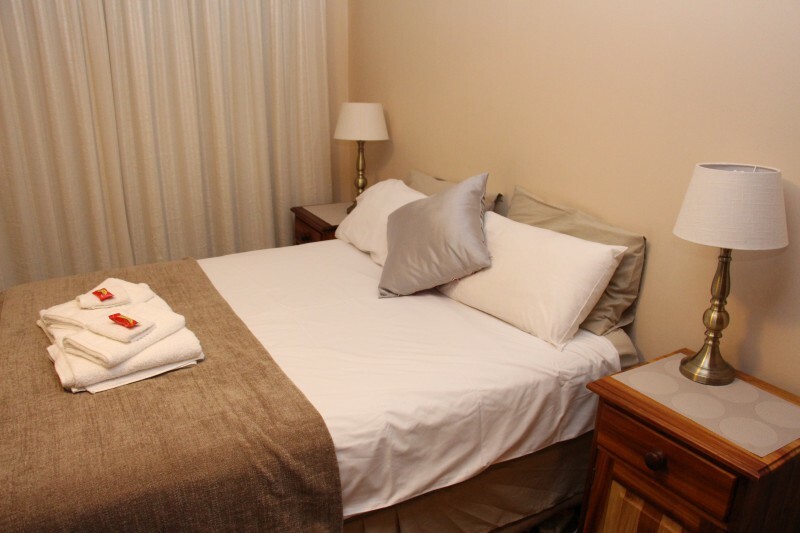 Windmill Guest House is a modern and welcoming guest house, ideal for business travellers, overnight stops and people who want to spend a few days in the City of Roses. 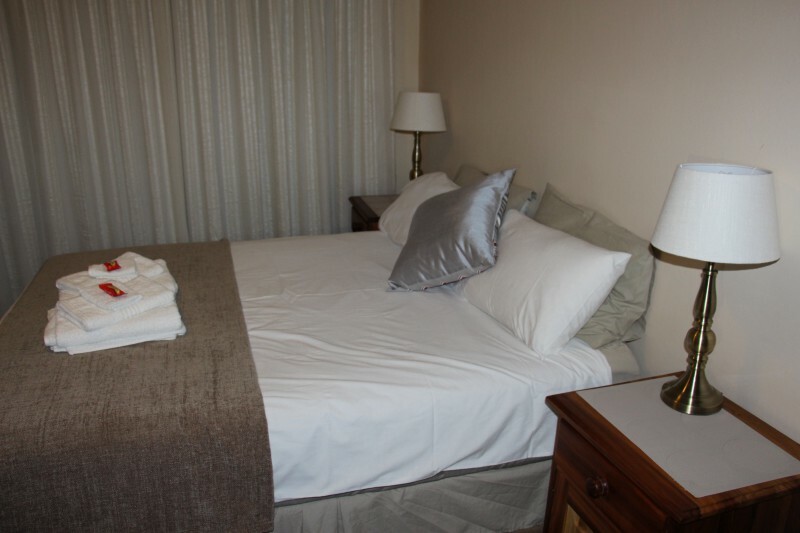 The guest house is located in Pellissier, Bloemfontein and offers easy access to the N1 highway, as well as being in close proximity to the Windmill Casino, various shopping malls, hospitals, showgrounds and more. 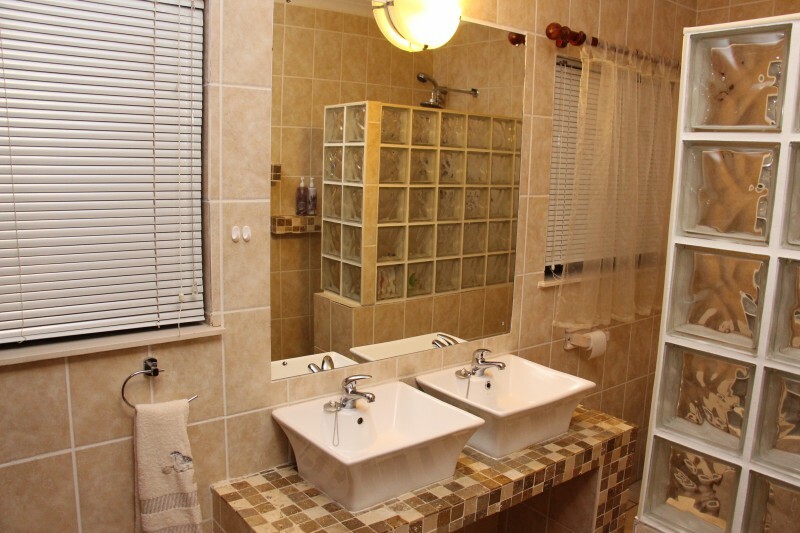 From the Guesthouse you can take Curie Avenue that will take you into the heart of the city. Accommodation is offered in en-suite Standard Double Rooms. 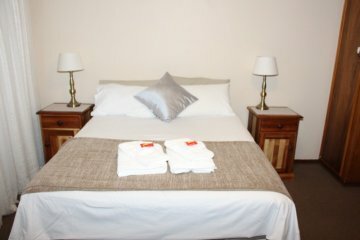 The rooms are comfortable and uniquely decorated, and each contains a hairdryer, flat screen LED TV and a dressing or working table. The rooms each have their own toilet, shower and basin. 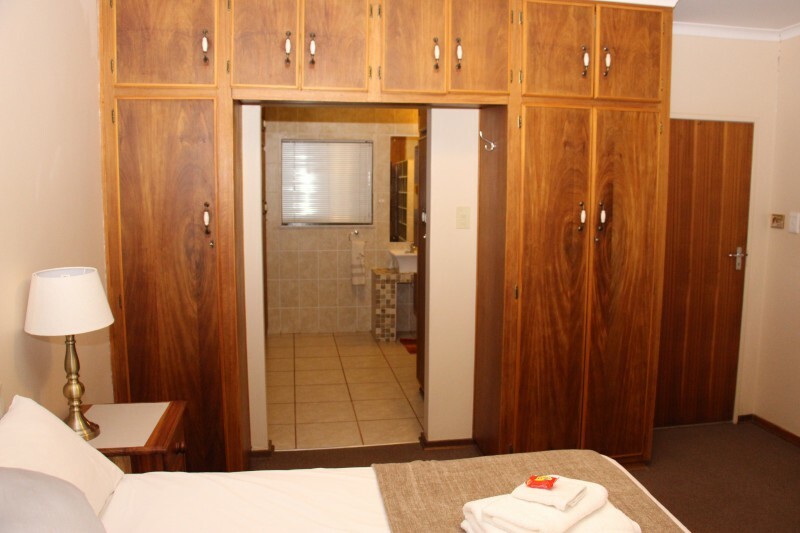 A fridge and microwave as well as kettle and basic cutlery is available just outside each room.